Are you sure that your organization is fulfilling its requirements of information security? Do you know which steps to take to meet these external and internal security requirements? We help our clients align their products and organizations with major security standards prior to expensive audits of certifying authorities. Advance preparation makes compliance certification easy, saving your money on extortionate rates of certifying auditors. Gap Analysis – Review all controls through interviews, documentation reviews and technical testing to provide a detailed understanding of gaps in PCI compliance. This understanding is critical when planning remediation projects, particularly for companies working on firsttime compliance. 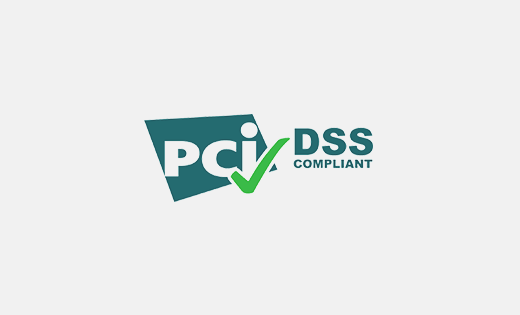 PCI Penetration Testing – To use industry best practices to conduct an internal and external penetration test to meet the requirements of the 11.3 controls within the PCI DSS. Conduct network and application-layer penetration testing to validate that PCI controls and segmentation are in-place. We also test for vulnerabilities that could lead to the compromise of systems or sensitive data. Remediation Assistance – We understand that PCI validation absorbs time, money, and other resources that could be used to grow your business. Our work with you to fix areas of noncompliance and expedite the retesting process to ensure a timely assessment. Discover – Data, ePHI and other information in need of protection. Access – Identify gaps and areas of improvement in your current program. 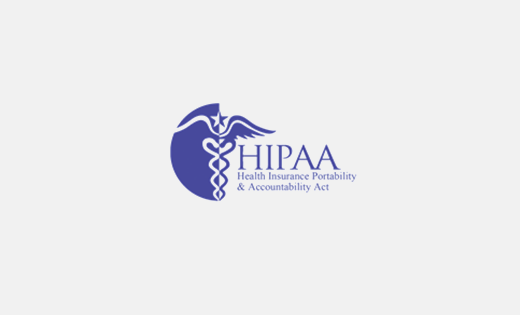 Prioritize – Focus efforts on areas of greatest impact to your HIPAA compliance and security efforts. Plan – Develop a plan to establish a long term program with oversight and measurement. Build – Provide technical expertise and support as you advance your security program. Run – Optimize documentation efforts for efficient, continuous compliance. 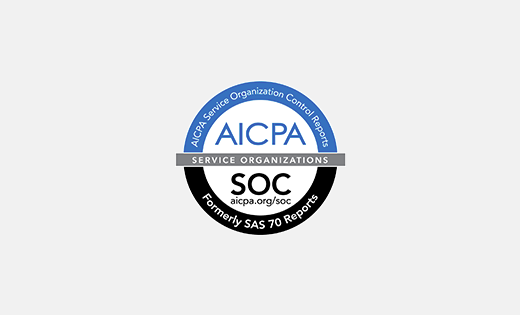 SOC 2 reports specifically address one or more of the following five key system attributes / domains: Security, Availability, Processing integrity, Confidentiality, and Privacy. Gap Assessments – assess the controls in place to meet the Trust Services Principles and Criteria with the goal to ensure preparedness for the SOC 2 examination and help mitigate the risk of a qualified opinion or reporting exceptions. SOC 2 Type 1 – Report on the service organization’s operational controls pertaining to the suitability of the design of controls intended to meet the selected Trust Services Principles and Criteria as of a point in time. SOC 2 Type 2 – Report on the service organization’s operational controls pertaining to the suitability of the design and operating effectiveness of controls intended to meet the selected Trust Services Principles and Criteria over a specific period of time.